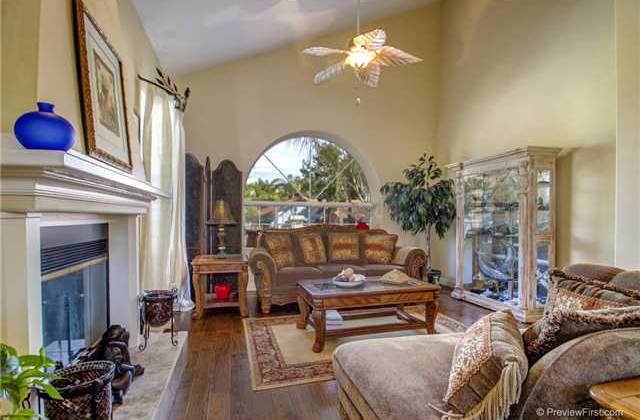 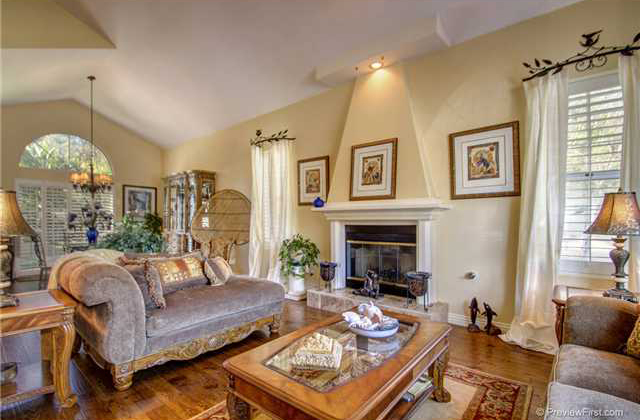 Be prepared to fall in love with this gorgeous, Tuscan style, entertainers dream come true. 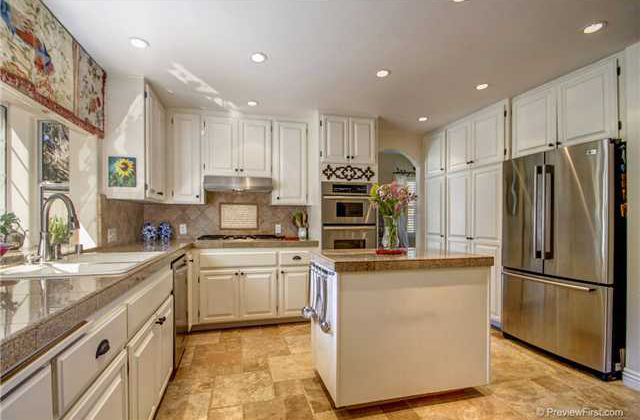 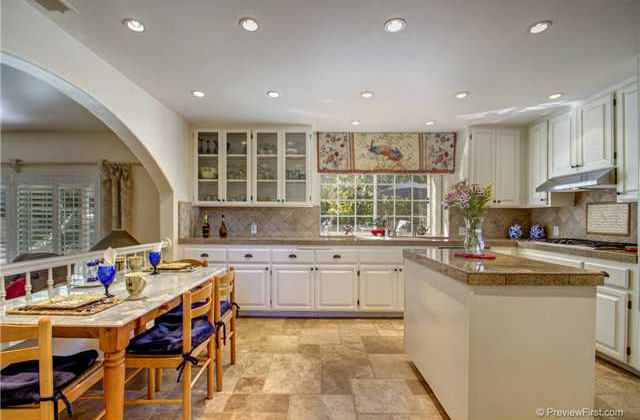 This pristine custom home has been beautifully updated throughout & the quality shines through. 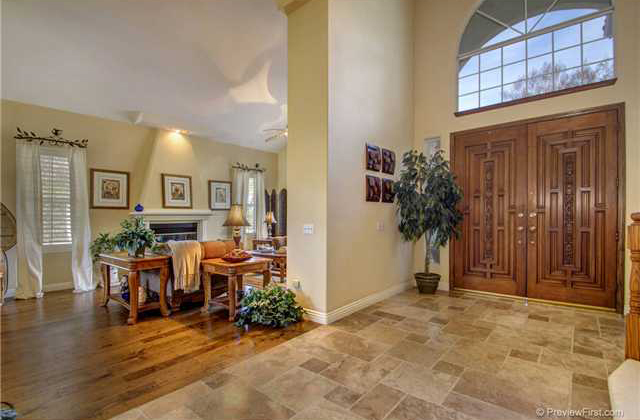 Charming entry courtyard, stunning formal entry, resort style backyard, sparkling pool & spa, two balconies, wet bar, gourmet kitchen, exquisite master suite, beautiful travertine, stand up attic & finished, 3 car gar. 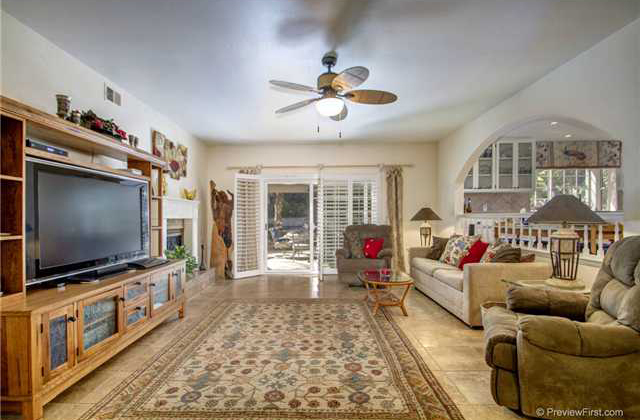 Just 5 miles to the ocean!